Abu Dhabi Ports Company (ADPC) is participating in the Abu Dhabi International Petroleum Exhibition and Conference (ADIPEC) which is currently taking place from 10 – 13 November at the Abu Dhabi National Exhibition Centre (ADNEC). Held under the patronage of President His Highness Sheikh Khalifa Bin Zayed Al Nahyan, ADIPEC ranks amongst the top three oil and gas industry events in the world. More than 60,000 industry professionals, 1,800 companies and 20 international pavilions are taking part in the exhibition which is featuring 1,000s of industry products and services. 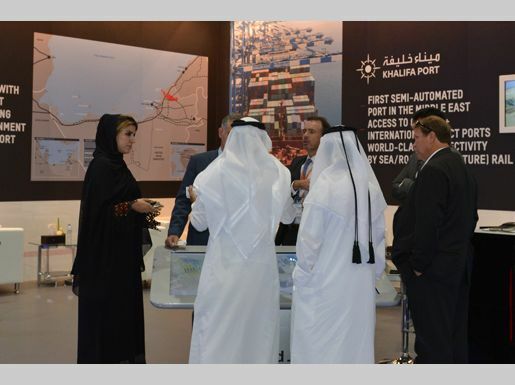 On all four days, ADPC is showcasing Khalifa Port and the adjacent Kizad at its dedicated exhibition stand in Hall 5, S: 5234, where visitors are welcome to find out more about the region’s first semi-automated container terminal and the Kizad logistics and warehouse facilities. 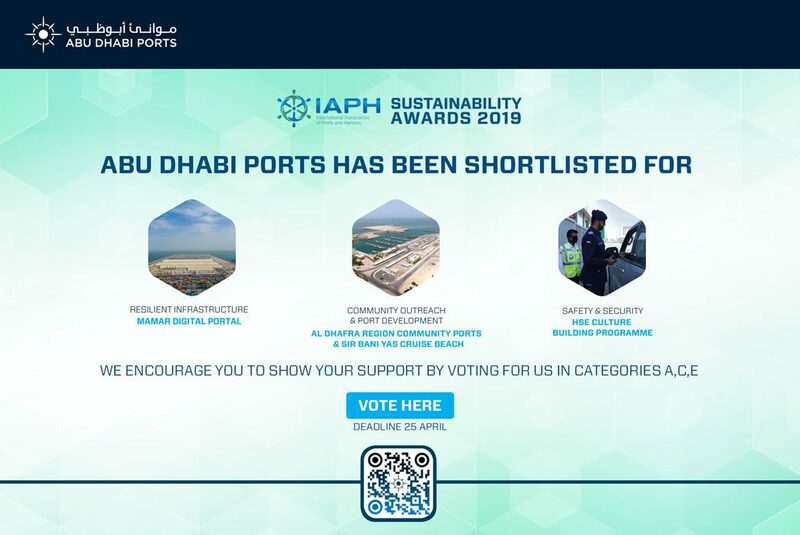 Khalifa Port and Kizad are intrinsically linked and provide excellent supply chain efficiencies for the emirate’s import and export business. While ADPC handles a lot of project cargo at Khalifa Port, for example pipes for the nearby oilfield project, many Kizad investors serve the petroleum and gas industry, including Grace Al Dahra, Polysys Additive Technologies Middle East and Consolidated Contractors Company (CCC), to name a few.